San Diego Blood Bank blood donors joined forces to feed hungry families this holiday season. 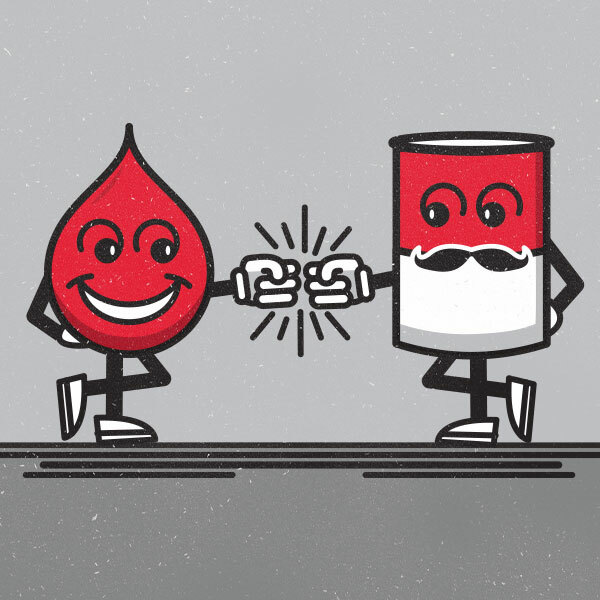 By donating loyalty points earned when they donated blood, blood donors helped the Food Bank provide 39,158 meals to San Diego Families in need. The first-time partnership between the San Diego Blood Bank and San Diego Food Bank was designed to offer San Diegans the opportunity to double the impact of their giving during the holiday season. San Diego Cares replaced the Chargers Blood Drive in 2017 and was expanded this year to include this unique opportunity to give back.